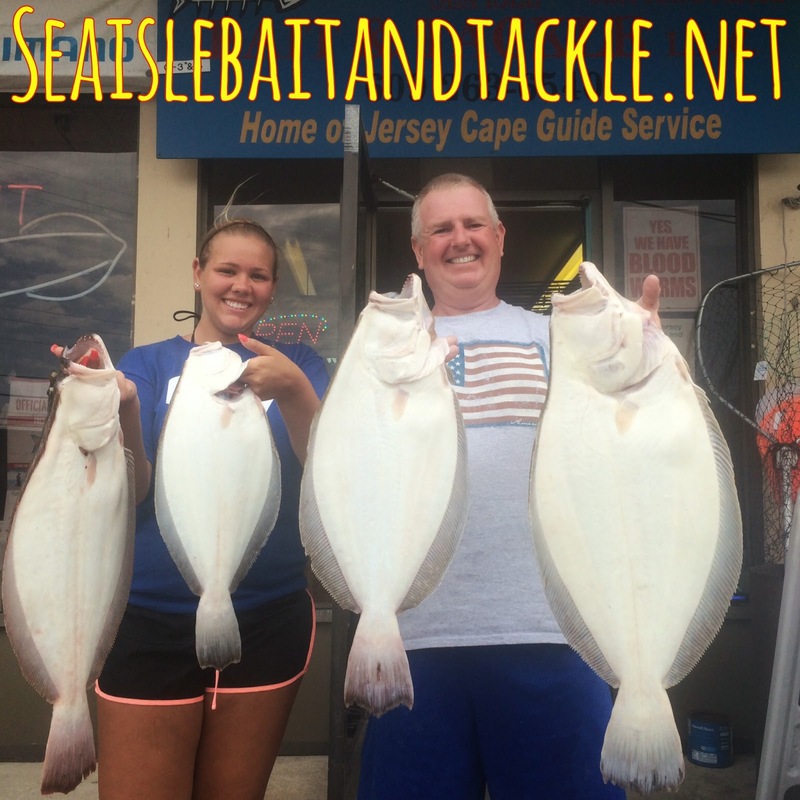 More and more reports of bigger and bigger flounder keep coming in from the ocean mostly around the artificial reefs. Hear is Jim and his daughter they had a cooler full of nice ones with the biggest being a 7 pounder 25.5 inches. Don’t forget TI reef is only 3.8 miles out of TI boats of many sizes can get out there and get on this good fishing.